When you are looking for an HVAC services in Cherry Hill to care for your home’s comfort needs, or those of your business, you want an HVAC contractor with experience and dedication. 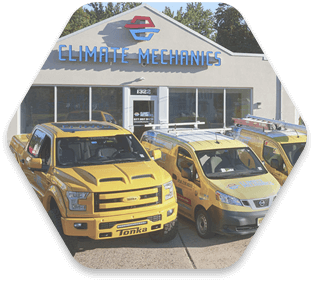 Climate Mechanics LLC is the company you’ve been searching for! 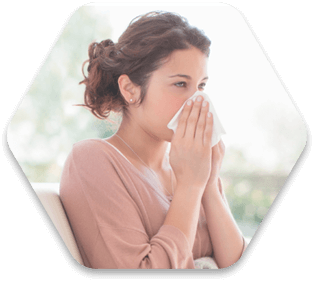 We provide a wide range of heating, cooling, and indoor air quality services, both residential and commercial, to the Cherry Hill, NJ area and beyond. We have more than 25 years in the HVAC industry, bringing a level of experience to each job that’s hard to find elsewhere. 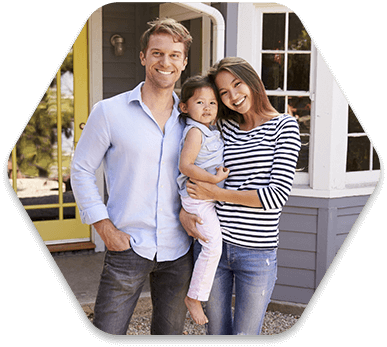 Along with aiming to do each HVAC installation, heating air conditioning repair, or air filtration system service done right the first time, we deliver one-on-one customer service. As a family-owned and operated company, we understand our customer’s needs. We are proud of our staff and the work they do. Come meet them! We love keeping our customers informed. Check out our video page with more information about products and services! "Unique and fantastic service. Best contractor I have ever seen. Knows what he is doing and doesn’t cheat you as so many others. Would recommend him anytime." How Can We Fix Your Indoor Climate Today? A New Jersey winter is tough, but we'll install a heating system for your home that's tougher! We service heat pumps, electric furnaces, gas furnaces, boilers, and in-floor radiant systems. Our technicians will help you find the best cold-weather comfort solution to meet all your needs, and they can get a malfunctioning heater fixed fast. We're here to see that you enjoy the best indoor air quality as well as the right temperatures. This is a job we take as seriously as we do heating and cooling. 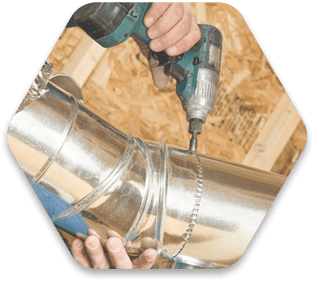 You'll appreciate the difference we can make for your home's air with the installation of air purifiers, air filters, and repairs to your ductwork using the Aeroseal process. We also look after the comfort and indoor air quality needs of local businesses. 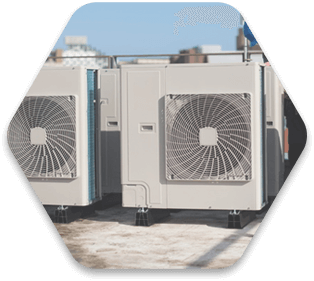 It takes specially qualified technicians to tackle the commercial HVAC needs, and our team is up to the task. No matter the size or type of your business, you can turn to us for heating, cooling, IAQ, and more. Our dedication to seeing that our customers have the finest comfort in their homes extends to regular HVAC maintenance service. 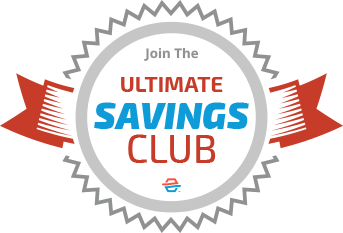 Regular maintenance helps to reduce utility bills, reduce repair needs, extend equipment life, increase safety, and make heating and cooling more reliable.